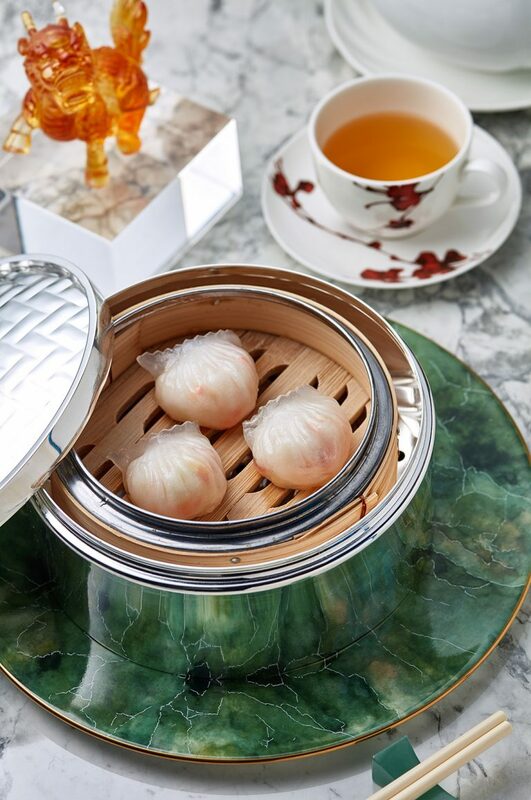 Nestled in the latest food hub, Nexxus Building in Central, Ying Jee Club epitomises the highest standard of excellence in Cantonese cuisine. 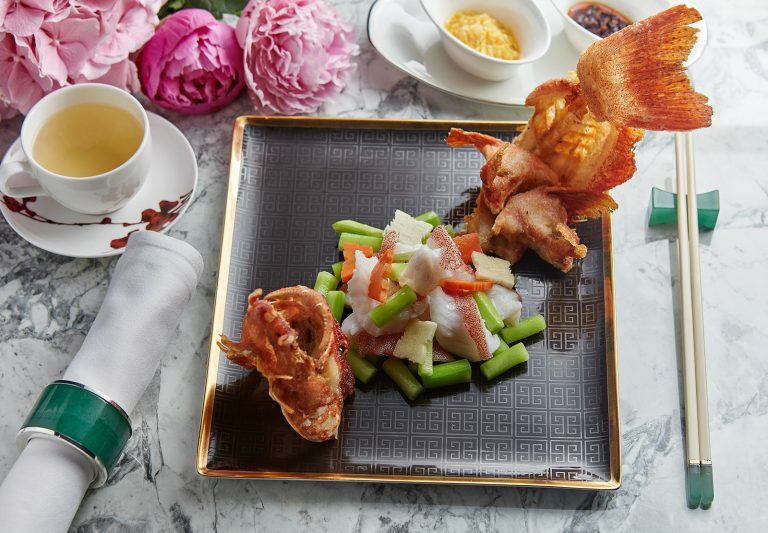 The name, Ying Jee Club, symbolises prosperity, success and business in Chinese. 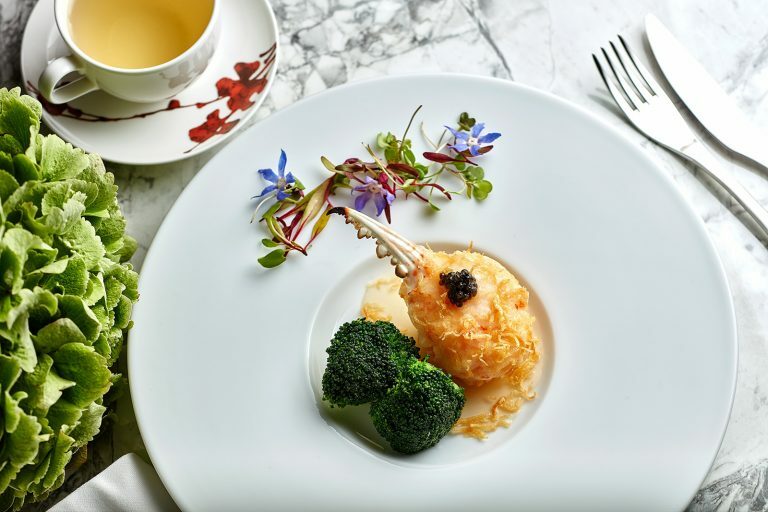 The elegant restaurant is spearheaded by Michelin-starred Chef Siu Hin Chi, who has garnered 15 Michelin stars for the past nine years, a legend within the industry. 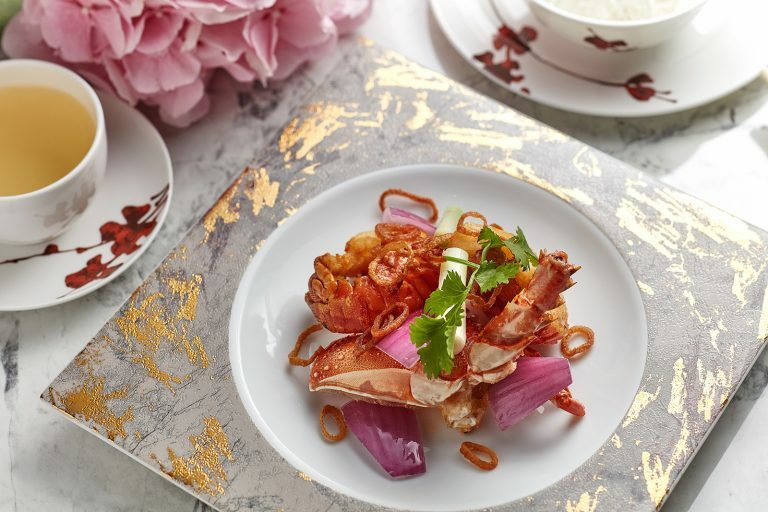 His impeccably presented dishes bring fresh spins on traditional Cantonese favourites, all dedicated to igniting the senses of discerning palate. Complementing the masterfully crafted culinary experience, is an eclectic wine list for over 300 bottles from around the world. 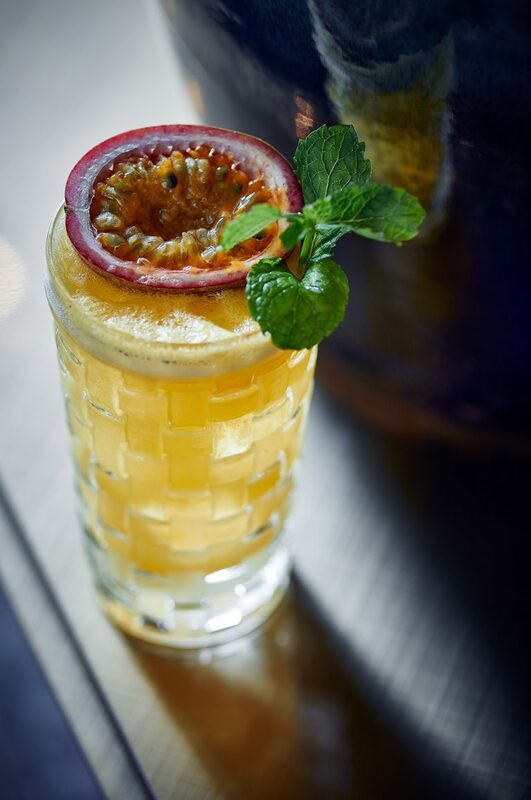 Savour deliciously vibrant cocktails on the ground floor cocktail bar, is the best prelude for an exquisite meal. Overlooking the central business district on Connaught Road, the stylish, two-storey Ying Jee Club, is sculpted by renowned interior architect designer Steve Leung and design director Janet Choy. The graceful setting is accentuated by an emerald green backdrop, exuding a calming energy. This jewel tone is paired together with recurrent golden highlights, further creating a stunning contrast with the subtle wooden panel floor and orchestrating a wonderful ambience. 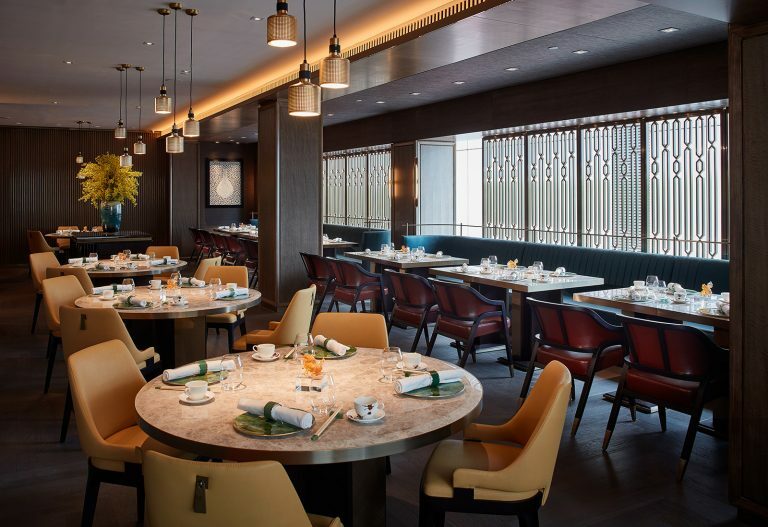 Ying Jee Club seats 104 guests, with four private rooms, perfect for business meetings and intimate family gatherings. We offer limited time offers and pop up promotions for our Friends! Join us! Your email address will be automatically added to our database to receive news on our latest promotions, upcoming events, competitions and more from ZS Hospitality and our venues. To opt out please contact vip@zshospitality.com.